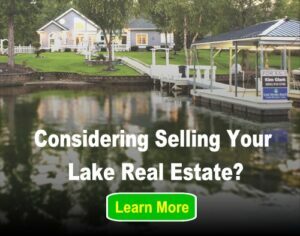 Live near Lake Guntersville and looking for something to do this weekend? 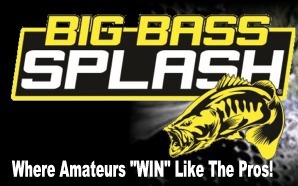 Register to compete in, or just come watch, the Big Bass Splash April 1-3, 2016! The Big Bass Splash is an annual amateur bass fishing competition series that takes place on Lake Guntersville, AL, Lake Sam Rayburn, TX, Lake Toledo Bend, LA, and Lake Fork, TX. This 3 day event is different from other bass fishing competitions, as it has a pro-like payout of over $200,000, but is only for the amateur anglers. The grand prize winner will receive a 2016 Triton 19 TRX bass fishing boat, followed by $2,500 for second place, $2,000 for third, $1,500 for fourth and $1,000 for fifth. There will also be more than $100,000 in hourly payouts for the heaviest bass, with the angler who catches the heaviest bass each hour receiving $1,000. Weigh-in hours each day will be between 7 a.m. to 2 p.m. and will be conducted at the Goosepond Bait & Tackle located in Scottsboro. For more information about signing up, prizes, locations, and more visit the official Big Bass Splash Lake Guntersville page. Visit Us at the 2016 Atlanta Boat Show!